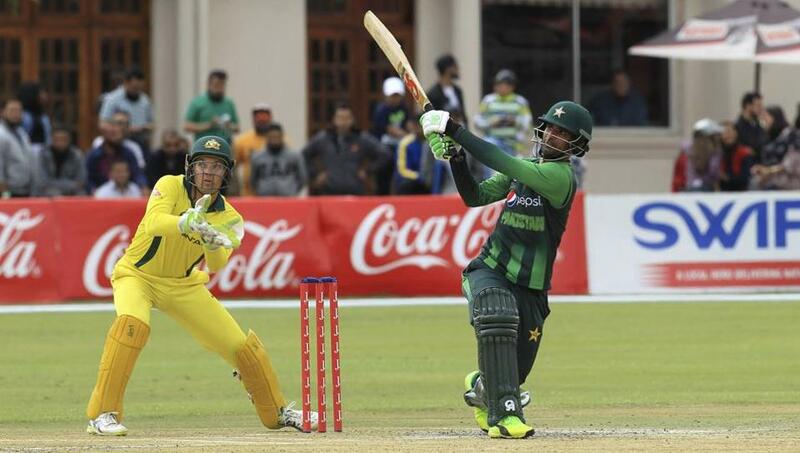 DUBAI: Pakistan’s Fakhar Zaman moved to second place in the Twenty20 rankings for batsmen following his solid performance in the tri-series in Zimbabwe. 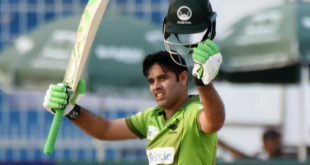 Zaman made three half centuries in his previous five games. 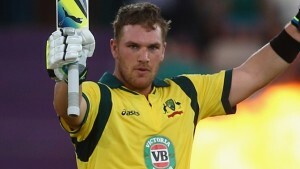 Australia’s Twenty20 captain Aaron Finch climbed three spots to top the T20 batsmen’s rankings. 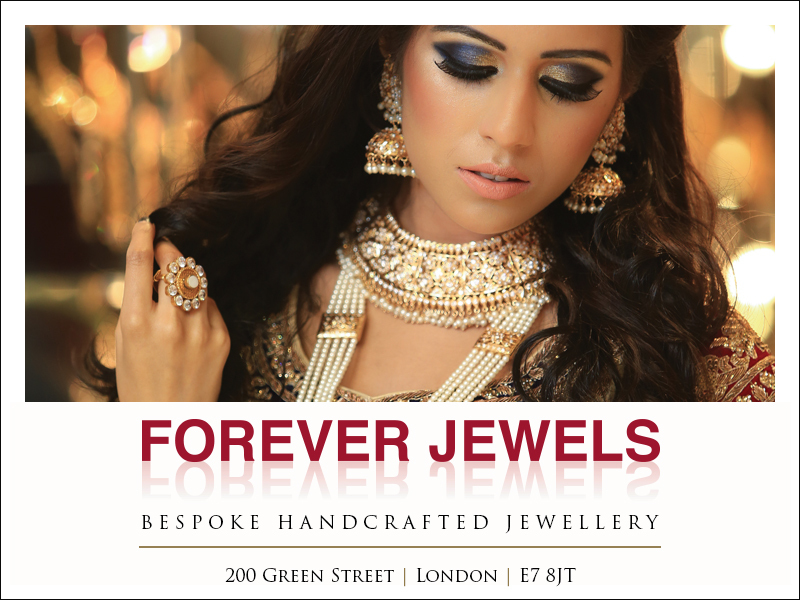 India’s Lokesh Raul was placed at third place after his recent performance in England. He made a century in the first Twenty20 game against England. Colin Munro of New Zealand was at fourth place while Babar Azam of Pakistan and Australia’s Glenn Maxwell was placed at sixth position. Evin Lewis is currently placed at seventh place in the rankings while Martin Guptill of New Zealand and Alex Hales of England are at eighth and ninth place respectively. Australia’s D’Arcy Short is at 10th place.